Firstly, Happy almost Thanksgiving to all of my amazing followers! Im extremely thankful for each and every one of you and have to say a huge thank you for the continued support and love on Keeping Up With Coco! Wishing you all a very Happy Thanksgiving and hope everyone has a shopping filled Black Friday! 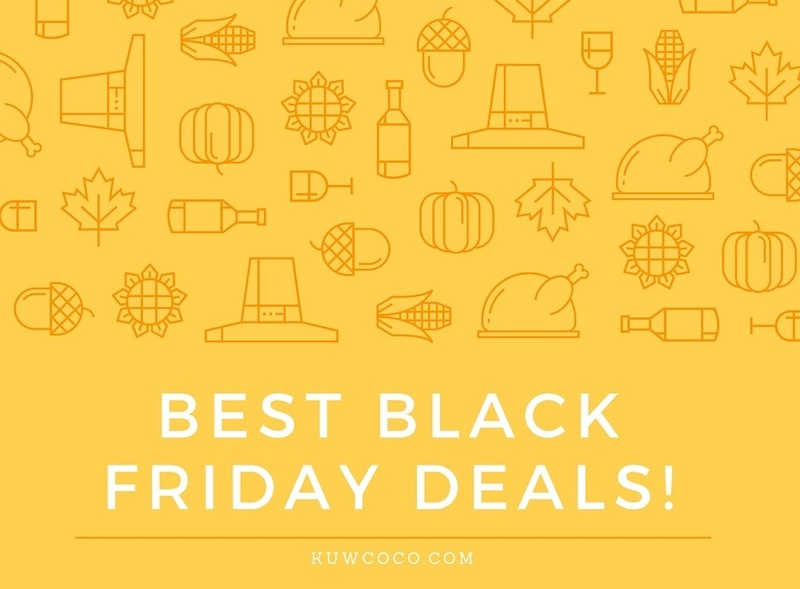 Here are some of my top deals that i recommend you check out!